“Great place! I would recommend anyone to New Concept Auto. Always honest and fair!! 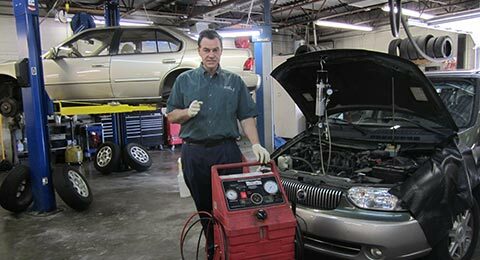 Mechanic's have been there a long time and always remember what is going on with your car! They are so easy to work with and always fix correctly the first time! I'm a customer for life! Thanks! 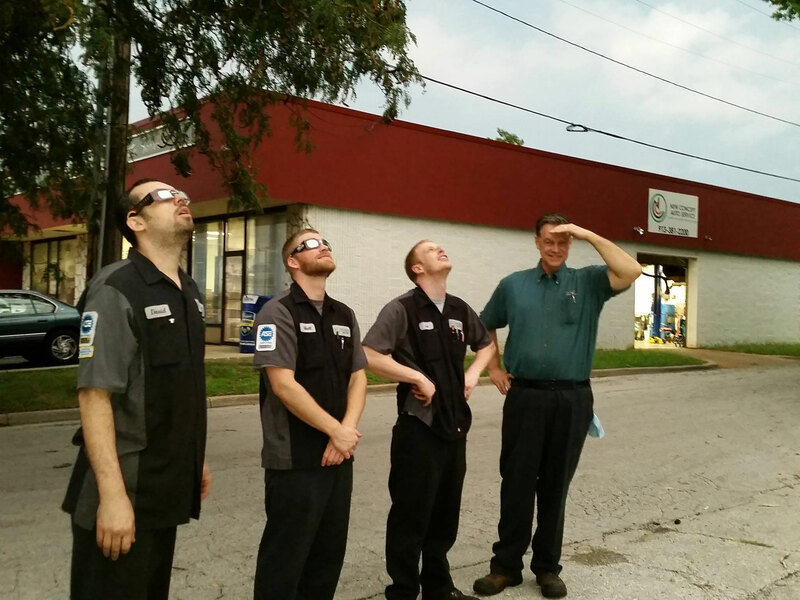 “These guys do top notch work and are extremely knowledgeable. The pricing was better than what other shops quoted me and they took the time to explain things along the way. I will be going back for my future needs. Highly recommend New Concept Auto! Thanks! “Highly recommend. I interviewed five nearby repair locations before selecting New Concept to check out my older Buick. Great, honest and complete diagnosis, will full explanations and a great plan based on my objectives for the visit. Lot's of expertise, great follow-through on a complex, older-car challenge. Highly recommended. 5 Star Review By Ross J. We believe nothing is more important than people. 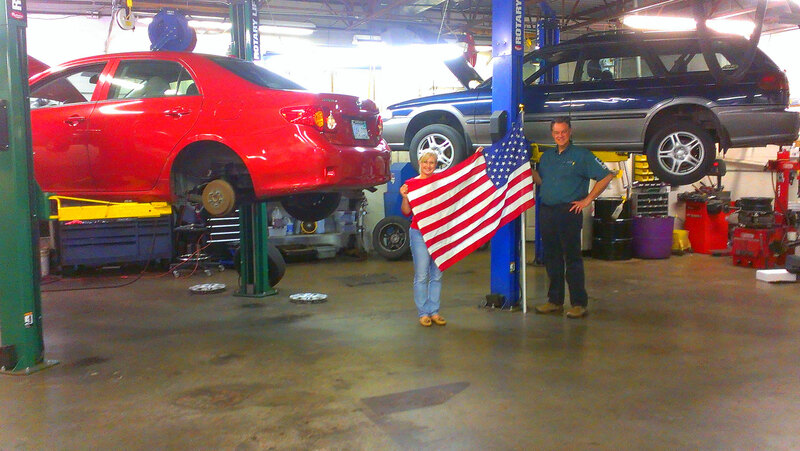 We strive to serve the customer rather than ourselves by ensuring their vehicles are safe and reliable. By doing the right thing. Every day. In every situation. That’s who we are. 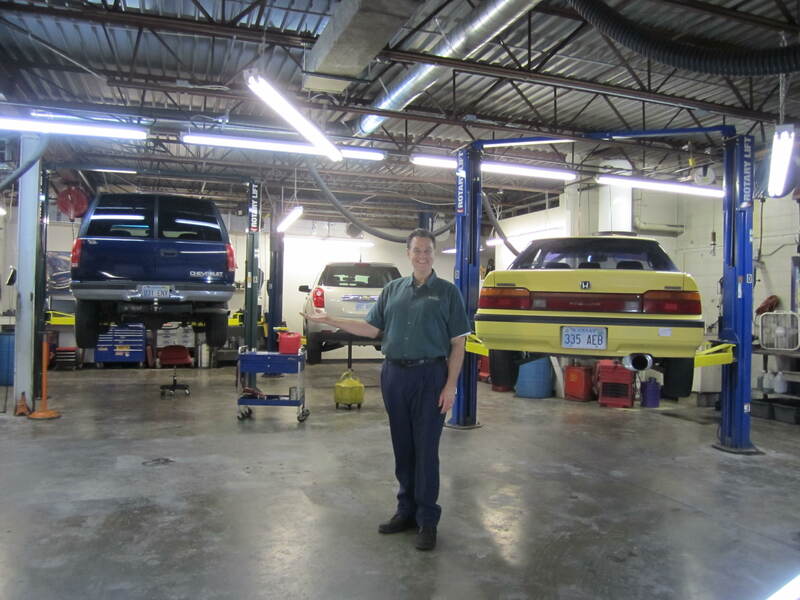 As a family-owned small business, New Concept Auto Service offers honest and accurate auto maintenance and repair to quality-minded customers. 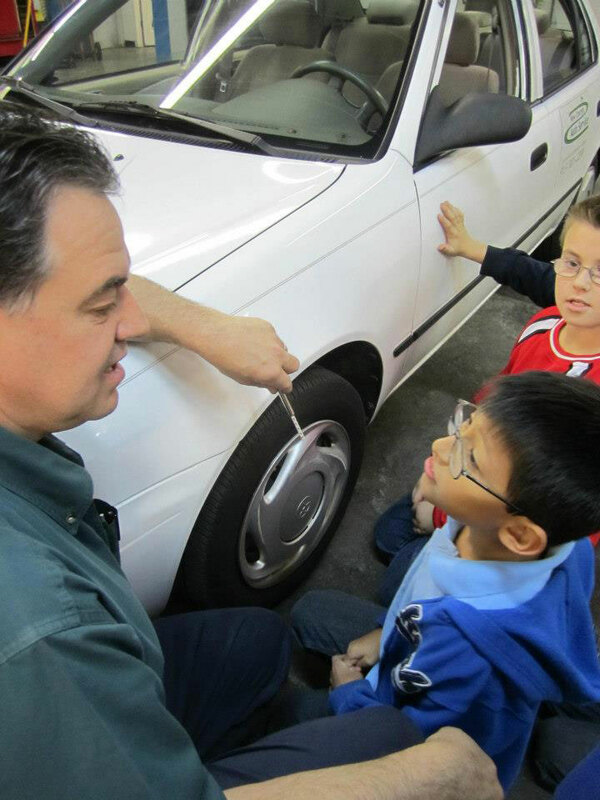 Owner Paul Rupp draws on his mechanical engineering education to pursue this boyhood dream because his love for cars and for helping others brought a unique spark to his life. 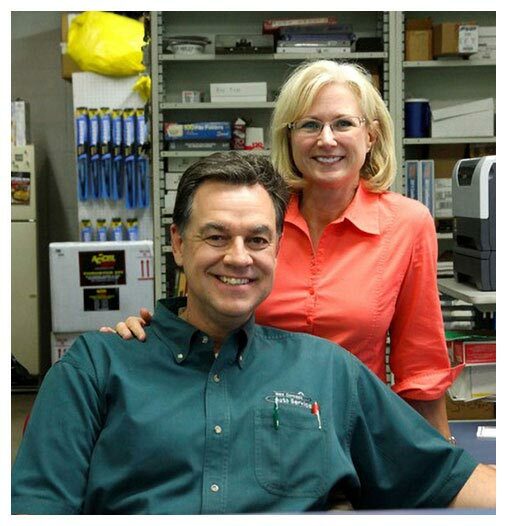 His wife, Polly, brightens the shop using her talents in marketing and administrative support. Both were raised in the Midwest (Paul in Kansas and Polly in Iowa) where the family business was the center of the home. Together they believe in the power of their small business community which positively impacts our culture. We maintain a positive atmosphere. 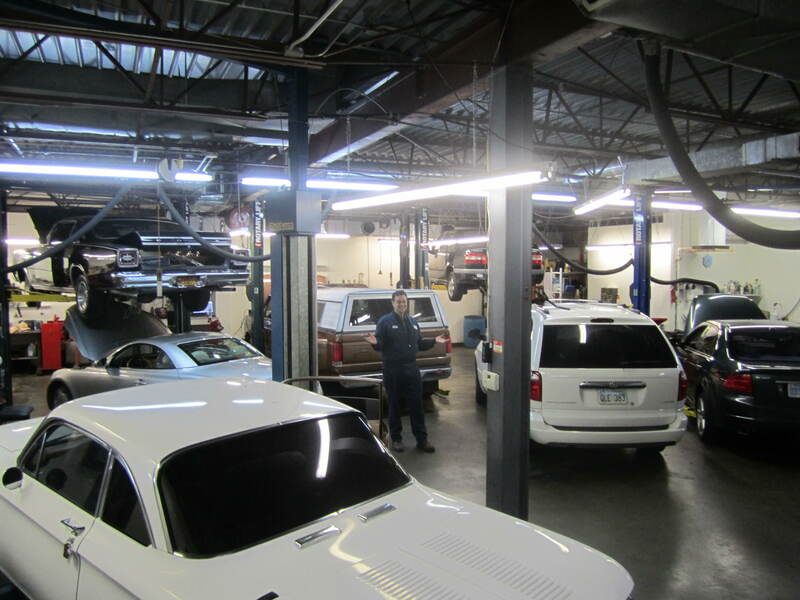 Our shop is clean, up-to-date, organized and well-managed. 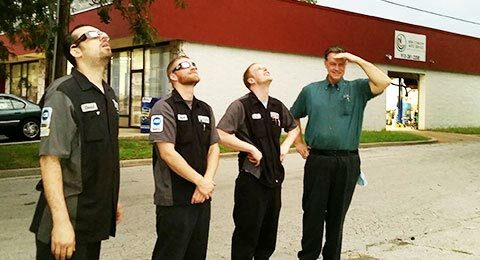 Our office staff is friendly and knowledgeable. 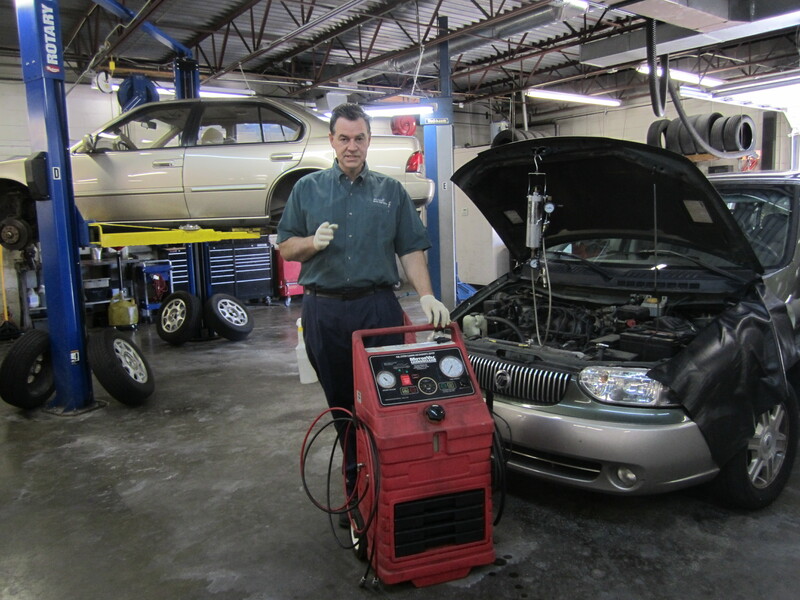 Our technicians are nicely equipped and complete ongoing training. Our customers rely on us for advice and love the fact we know them by name. 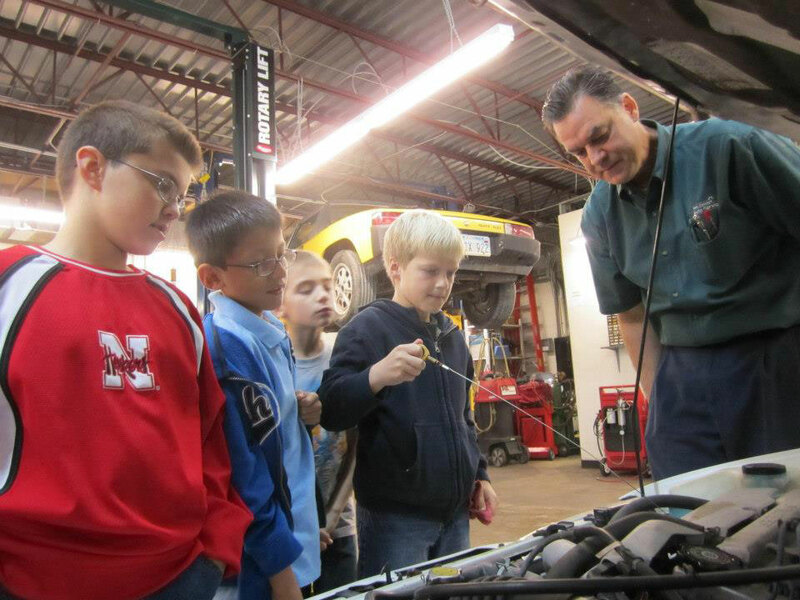 Our community benefits from regular education and outreach efforts, both online and in person. 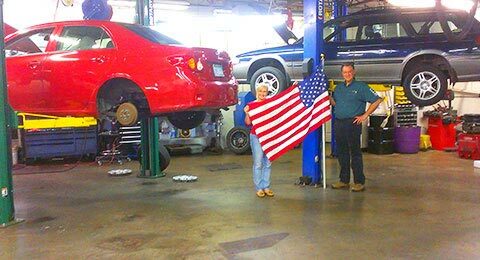 WE OFFER A 3-YEAR , 36,000-MILE WARRANTY! 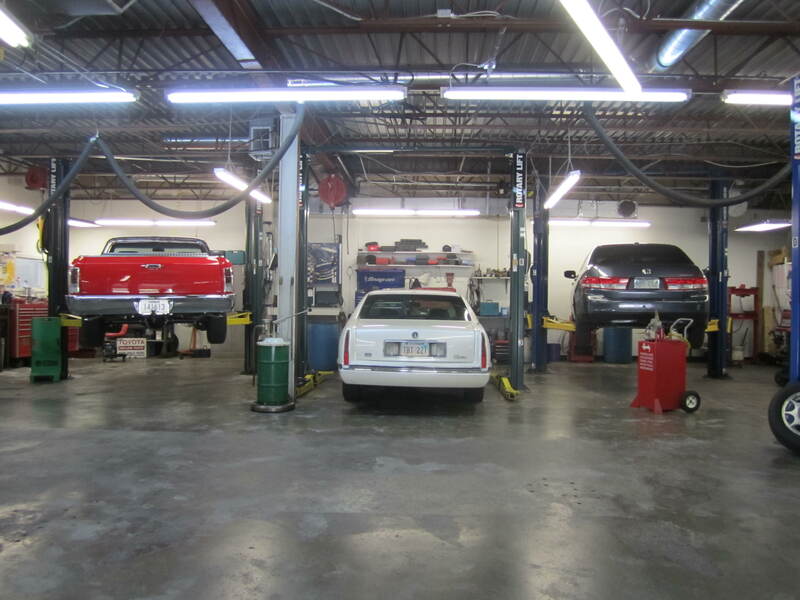 You rely on your car to operate trouble-free as you drive through Overland Park. Whether you’re headed to work in your commuter car, to a tee time at the Nicklaus Golf Club in your SUV, or to dinner with the family in your minivan, you want to get there safely every time. 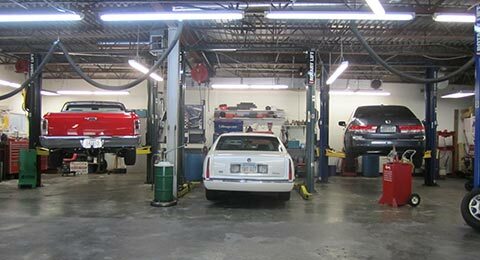 When you hear an unusual clunk or bang, a warning light illuminates, or your car doesn’t feel like it has the same power it used to, you’re going to need some form of auto repair. 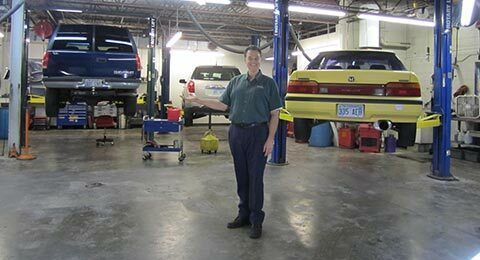 Since 1986, New Concept Auto Service has been the best choice for auto repair in Overland Park. 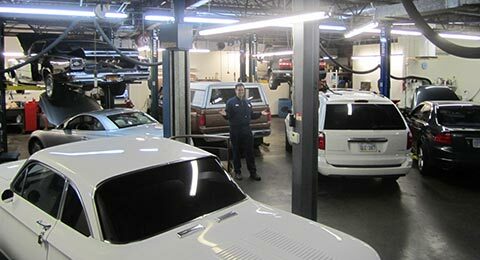 Our staff members are honest and professional experts in their field, providing accurate auto repairs while demonstrating the best customer experience possible. we`re inside the parking lot off 87th St.